Recently, a biopic on the yesteryear actress - Savithri titled Mahanati hit theatres. NTR – Now this is a biopic to watch out for. 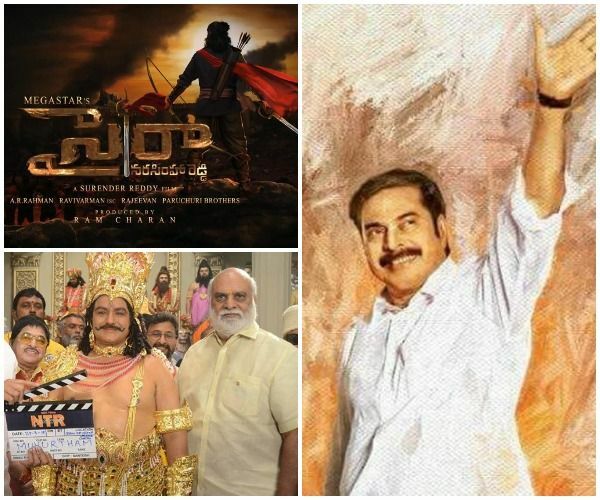 It will be based on the life of one of the most legendary actors of Telugu cinema. He was the actor of the masses. He not only excelled as an actor but also excelled as a politician. While his second marriage stirred controversy, so much so he was ousted from his own, political party, he went on to become a legendary figure. 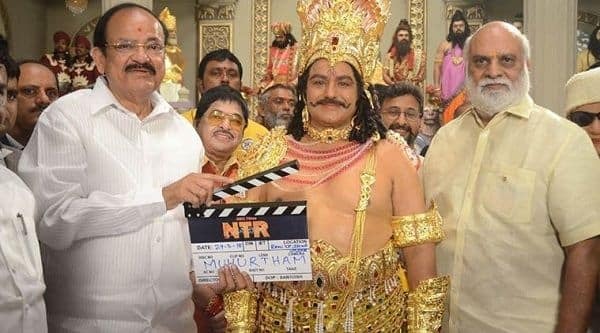 His role will be played by his son, Nandamuri Balakrishna! The movie was to be directed by Teja but due to creative difference, the director exited the project. Now it seems that the actor himself will helm the project. 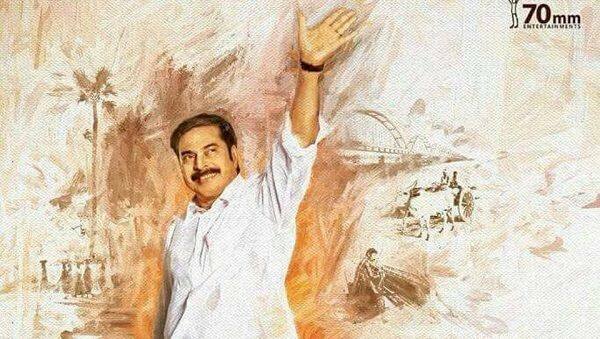 YSR Reddy – This biopic is based on the late Andhra Pradesh Chief Minister – YSR Reddy. The film will be directed by Mahi V Raghav and will star none other than superstar Mammootty. The film is reportedly titled Yathra. The director took to Twitter to express his happiness – It’s Truly an HONOUR sir. Humbled and Grateful for the opportunity. 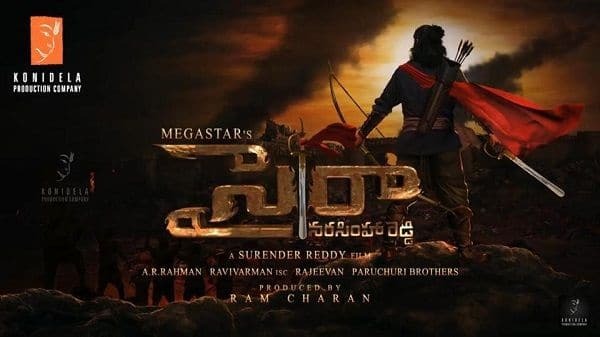 Sye Raa Narasimha Reddy – Since it’s Chiranjeevi’s 151st project it has to be grand! He is set to play a freedom fighter in his next. The movie also boasts of a stellar cast – Vijay Sethupathi, Nayanthara, and Tamannaah Bhatia. As the story goes Narasimha Reddy was involved in a rebellion against the British in 1846. He attacked the British Forces in a fight in 1846 and managed to defeat them but soon after his family was imprisoned by the British. He then put up in a forest to save his family, but somebody informed the British of his whereabouts. After which he was caught he was sentenced to death. 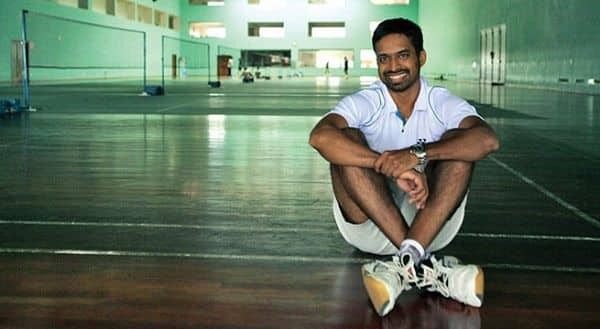 Pullela Gopichand – South is all set to make a biopic on the Chief National Coach of the Indian Badminton team and Padma Shri Awardee – Pullela Gopichand. This news was confirmed on the coach’s birthday – “Fox Star Studios collaborates with Abundantia Ent [#Baby and #Airlift] to present the biopic of ace badminton player and Chief National Coach of Indian Badminton team Pullela Gopichand… The biopic will be made in Hindi and Telugu… Scripting underway… Shoot commences mid-2018.”Sudheer Babu of Baaghi 2 will be playing the iconic badminton player. When asked about Sudheer playing, here’s what Gopichand had to say – “He was a player, my doubles partner, and has also been my training partner, so he knows what I did and how I did it, and that’ll contribute a lot. He knows many of my friends, colleagues and family members well.” Yes, for those who didn’t know Sudheer was a former player and Gopichna’d coach partner. The makers could not have found a more perfect choice. Which biopic would you like to watch first? Do share in the comment box below.